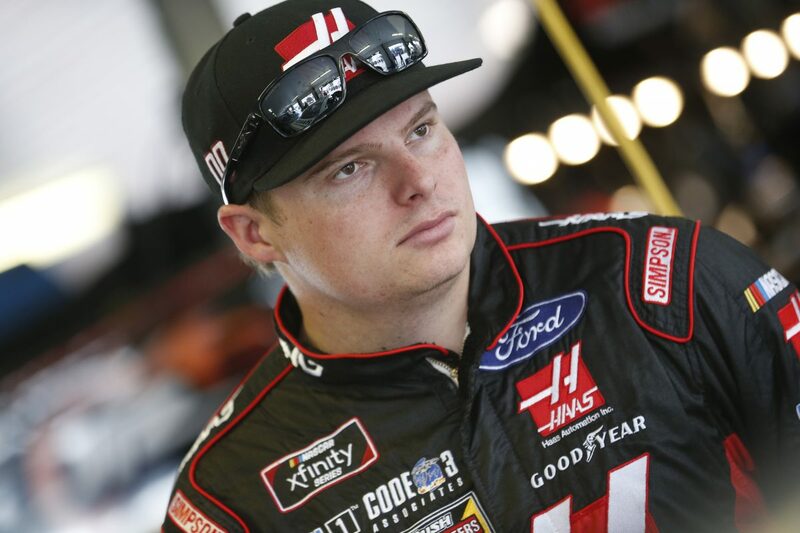 The Overton’s 300 will mark Cole Custer’s second career NASCAR Xfinity Series start at Chicagoland Speedway in Joliet, Illinois. Custer is striving to earn this season’s fifth consecutive top-five in the Overton’s 300. He comes into Chicagoland fresh off a fourth-place finish Sunday at Iowa Speedway in Newton. Custer has earned three poles, five top-five finishes, 11 top-10s and has led 106 laps in the 2018 Xfinity Series season. Custer is second in the Xfinity Series driver standings, four points behind leader Elliott Sadler. In 18 career Xfinity Series starts and nine NASCAR Camping World Truck Series starts at 1.5-mile ovals, Custer has one win, seven top-five finishes and 16 top-10s. In Custer’s first and only Xfinity Series start at Chicagoland, he led 41 laps but was shuffled to the middle of the pack before rallying for a seventh-place finish. Custer’s best finish in the 14 Xfinity Series races this season is second on May 26 at Charlotte (N.C.) Motor Speedway. Custer has qualified inside the top-five in 10 of the 14 races run this season. Custer will be joined by SHR teammate Kevin Harvick in the No. 98 Hunt Brothers Ford Mustang. In 2017, Custer led the Xfinity Series with 422 points at 1.5-mile tracks. Two weekends ago at Iowa, Custer ran as high as third place and raced inside the top-five for the majority of the race. Are you content with the team’s top-five consistency, or do you feel you’ve had the car to win every weekend? Would a win take some weight off your shoulders going forward in the season? What is racing around Chicagoland like? The Haas Automation team has been dominant at 1.5-mile tracks. How important is it to succeed at mile-and-a-half tracks, knowing Homestead is the winner-take-all championship race?